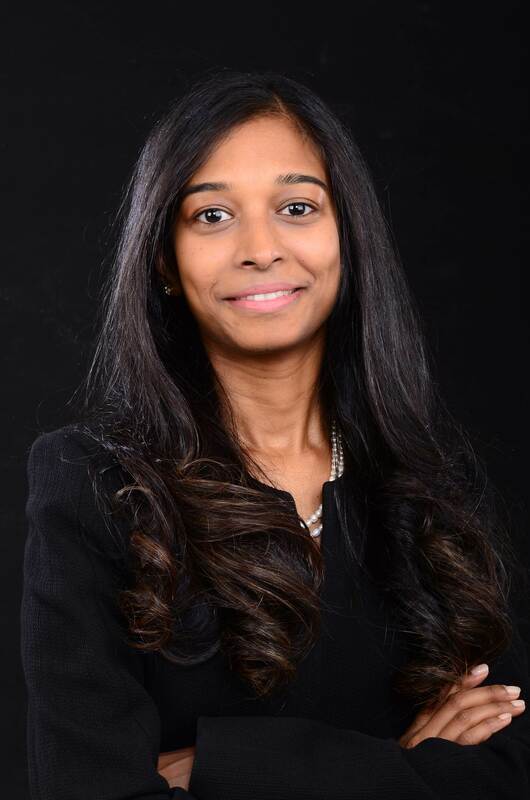 Emirates Maritime Arbitration Centre (EMAC) appoints Jyothi Mani to its expanding Case Management team. “Jyothi brings with her a great deal of case handling experience with a detailed know how as to arbitration and mediation procedures. We maintain confidence that EMAC will deliver excellence in maritime arbitration and mediation”, said Majid Obaid bin Bashir, Acting Chairman and Secretary General, EMAC. Having been in Dubai for just short of a decade, Jyothi brings with her a wealth of case management experience from the likes of Dubai International Arbitration Centre (DIAC). Before joining DIAC, Jyothi worked as an in-house counsel for a large corporate in the Indian entertainment sector, followed by a role with a legal consulting firm in Dubai dealing real estate and construction in the UAE. While in India, Jyothi has been involved with various NGOs dealing with Mental Health and Human Rights issues, playing an important role in contributions towards the amendment of the Indian Mental Health Act 1987. She holds a Masters in Law from the University of London specialising in Dispute Resolution with a minor in Maritime Law.